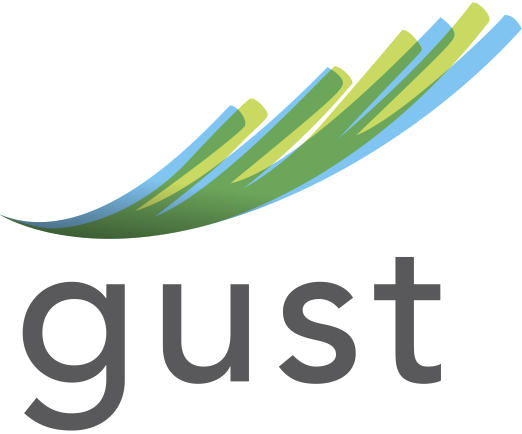 Before you read any further, I want you to know that I’ve personally used Gust to raise money for my first tech startup. I know a lot of other entrepreneurs who use or have used Gust to seek funds, but their profiles don’t always get attention from investors. Below are my recommendations for how to help your company profile stand out on Gust, so you can successfully grab attention and raise capital. By the way—Gust is free to sign-up for, so you have no excuse for not setting up an account and sharing your business opportunity with their thousands of angel investor members from all over the globe. You never know where, when or how your company will get funded. 1. Include the right kind of video pitch. Don’t repeat what the investors can read in your Gust account or in your business plan. A lot of entrepreneurs make this mistake. The video I made was of my customers talking about why they loved our website. We also included the successes we had already accomplished, and intermingled them with the customer testimonials. Include a call to action at the end of your video. For example: “We are raising $500,000, and we’ve already had $300,000 committed. Give me a call if you’d like to join us and [insert what the purpose of your company is here].” This also shows them that you know how to sell. You don’t need to hire a professional to create the video. As a matter of fact, that may leave investors feeling like you’ve spent unnecessary money creating the video. It can be scrappy, but it must have quality content. Including some music can help create a feel for the culture of your company, too. 2. Let angels know about your opportunity. Once you get your Gust profile all buttoned up, it’s time to share it with the angel investor groups on Gust. You’ll want to do some research before inviting the angel groups to view your profile. Don’t just blanket all of the groups—it’s not only rude, it’s obvious to the investors that you’ve “blanket-invited” them and it may turn them off from considering you. You want to tailor your outreach to each group based on that group’s particular interests and expertise. Gust has a great “Socialize Your Venture” tool where you can check-out all of the angel investor groups who are seeking to invest in startups. You can learn more about each group through Gust as well. This is a great feature, because it saves a ton of time. Be sure not to share your business opportunity with an angel group that does not invest in your industry. Each angel group profile lists all of the industries they invest in, what stage of company they are seeking, capital requirements, etc. 3. Beef up your Gust account. One of the things I really like about Gust is that they give you a section of your account to upload supplemental documents. If an investor is really interested in your company, he or she will want to dig a little deeper into your plan. They’ll want to see your financial assumptions, your go-to market strategy, your understanding of the competitive landscape and what credentials you and your team have to lead and launch your company. Those details are typically included in your full business plan. And if you sign up for Gust, you can get started with LivePlan for 50 percent off the first month. 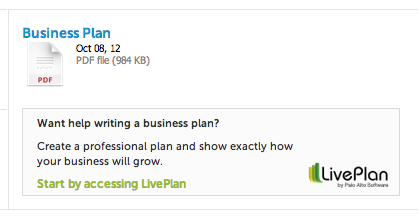 LivePlan is the easiest business pitching, planning and tracking tool for startups and small businesses. To get the deal, just click on any of the LivePlan promotions from within your Gust account. 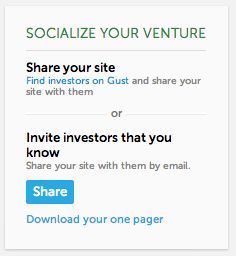 You’ll also notice in LivePlan that you can easily create a one-page Pitch to publish and share within your Gust account. Here is a sample Pitch page. 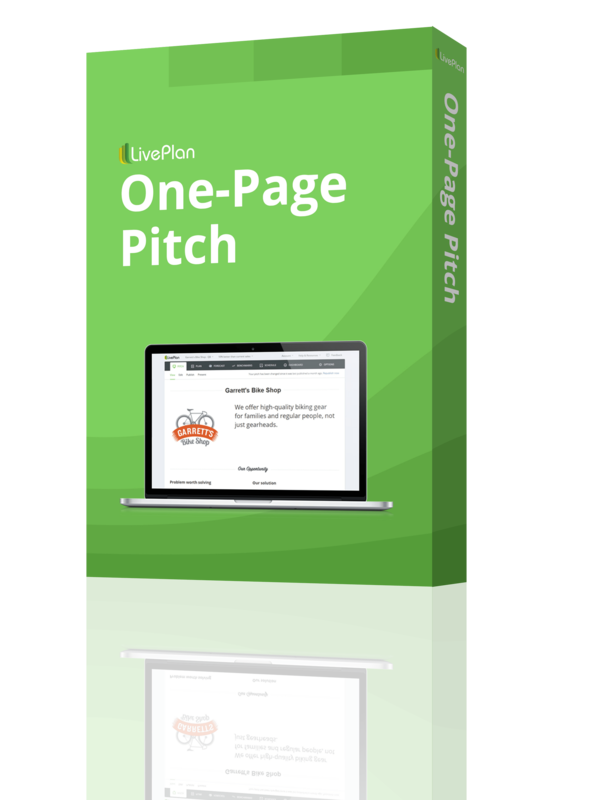 Be sure to include your LivePlan Pitch page link in your Gust account as well. Your “Company Profile” section is a good place to do this. Best of luck to you in your search for angel funding. I’ve also recently published an eBook called How to Pitch and Get Funded—in it, I share the tools and techniques I’ve used to raise close to $1 million for my previous startups. It’s yours for free!